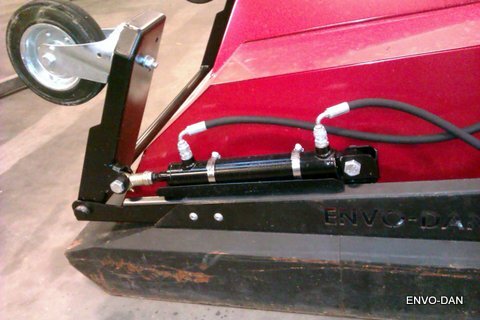 We have a wide selection of burners, Especially developed to control weed of land, parks, paths, sidewalks and more. 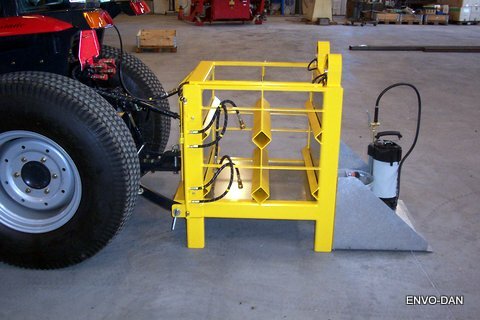 The width ranges from 0, 5 to 1, 2 meter and the burner can be mounted on any kind of for Tool-carrier or Tractor. 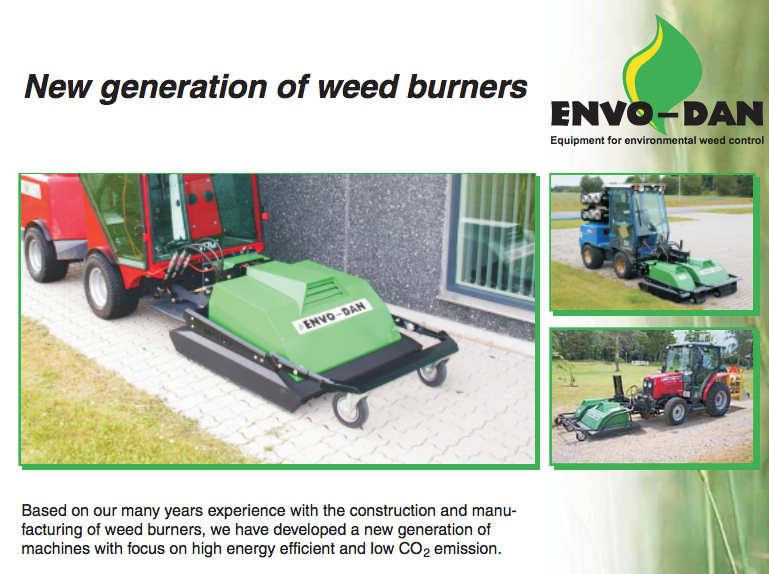 ENVO-DANs program is specific target towards municipalities contains weed burners, which are developed with a focus on Gas and CO2 savings. 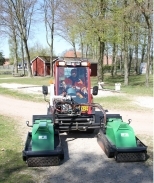 Envo-dan’s ET-programme is developed with a specific consideration to the working environment. 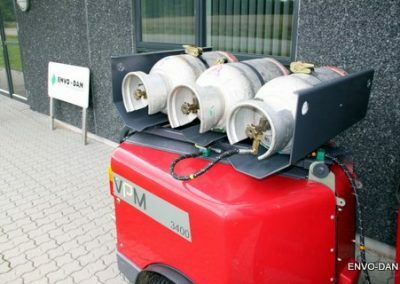 Partly the noise reduction is so efficient, that several municipalities have asked to get an indicator mounted that can show that the burner is running, because the noise from the tool carrier far from drowns the silent Burner. 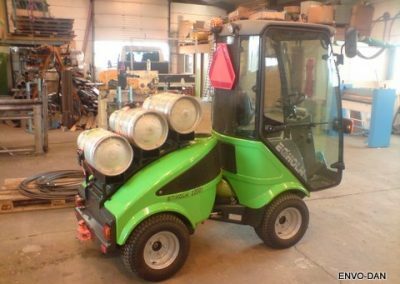 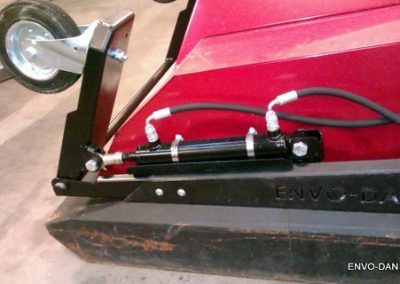 In addition the Weed Burner is developed to front mounting, which ensures that the driver not constantly has to look over the shoulder. 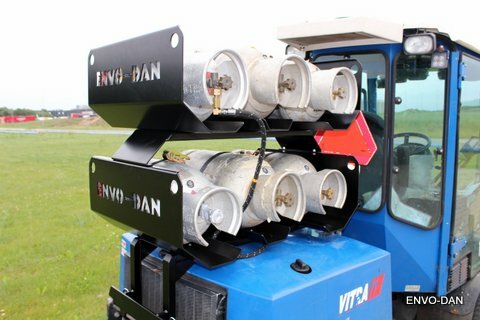 ENVO-DANs E-Therm burners uses 40 Percent less Gas and thereby also 40 Percent less CO2, which ensures, that the Driver is not exposed to same amounts of CO2 as on the previous known burners. 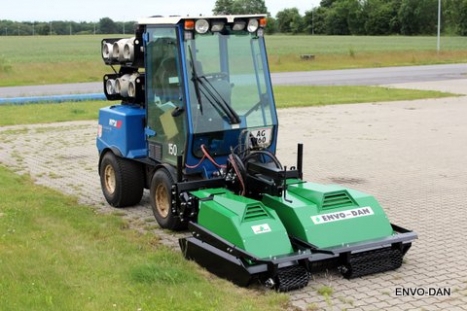 ET 500 and ET 750 is ENVO-DANs smallest Weed Burners. 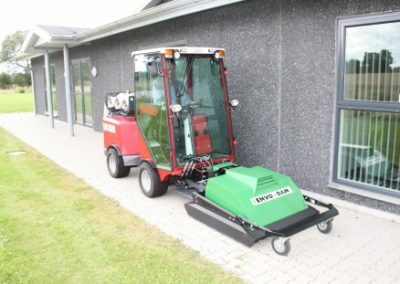 With its only 50 and 75 centimeter , ET 500 and ET 750 are especially suited for weeding between gravel paths and grass areas, as well as they can be used in combination as shown below. 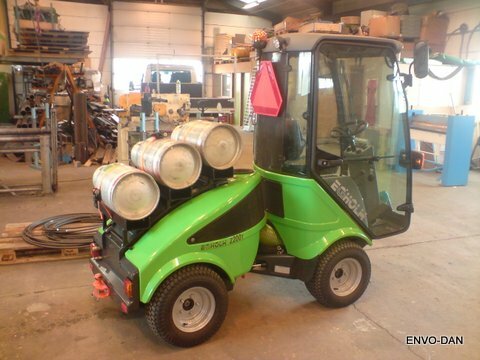 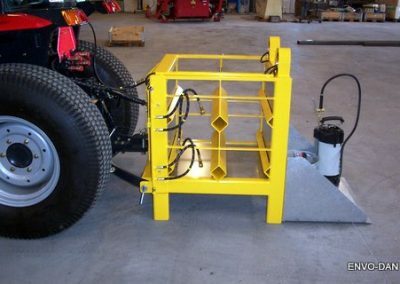 Both ET 500 and ET 750 can me mounted on any kinds of tool carriers. 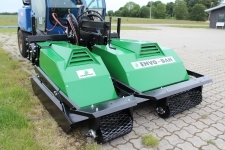 ET 1000 is a good standart Burner, which is available from 1 meter to 1, 2 meter width. 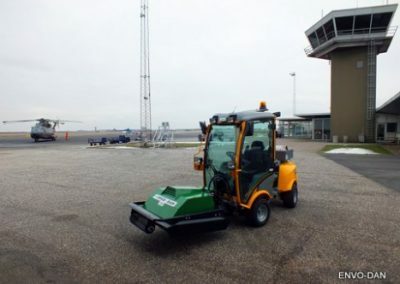 It can enter difficult places due to its high flexibility and exactly therefore ET 1000 is one of ENVO-DANs most popular Weed Burners when it comes to Municipalities. This is a good and very flexible Machine, where the two Burners can be used separately and together when it is needed When weeding between gravel paths and grass areas, you can settle with ET 500, while the combined version is good for larger areas and paths. 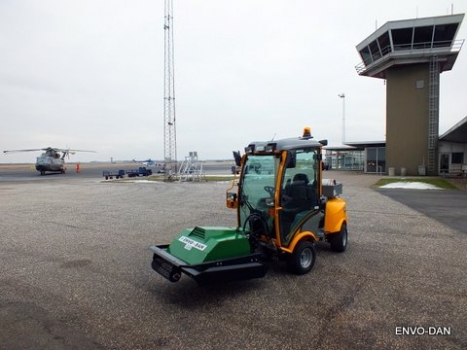 Read more about the advantages of E-therm for municipalities by clicking here. 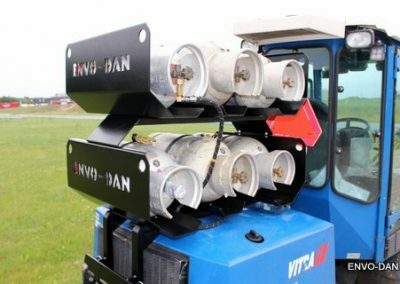 Watch an E-therm burner for municipalities in action.